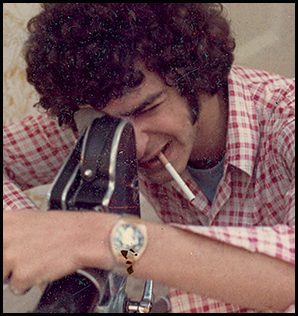 Barnet Bain is a Canadian film-maker, author and educator. Select film credits include Milton’s Secret (director, writer), Oscar-winner What Dreams May Come (producer), Emmy-Award nominee, Outstanding TV Movie, Homeless to Harvard (executive producer), and The Celestine Prophecy (writer, producer). Barnet consults and trains business leaders and private clients who are committed to high performance. Through his creativity workshops, Barnet guides people of all ages and walks of life to expand their vision of what is possible, and develop their gifts and talents with passion.  Barnet is a faculty member of Columbia University, Spirituality Mind Body Institute, and Esalen Institute. 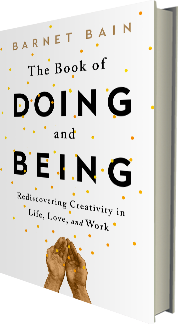 He is the author of The Book of Doing and Being: Rediscovering Creativity in Life, Love and Work, (Atria, 2015) and The Third Story: Awakening the Love That Transforms,(Spindrift, 2013). Barnet is an official partner with ‘Take Our Daughters and Sons to Work Foundation’ which enjoys participation of millions of community, corporate, and educational leaders annually, including the White House, who are using Barnet’s creativity content in their 2016-2017 curriculum for communities, schools and corporations. owner Golden State Warriors, co-owner Los Angeles Dodgers, chairman Mandalay Entertainment, and author of “Tell to Win – Connect, Persuade, and Triumph with the Hidden Power of Story"